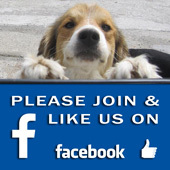 Welcome to the official website of Melios Animal Protection Society. 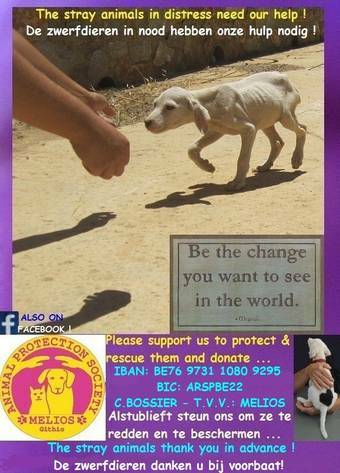 Since 2010 Melios stands for the protection of neglected, diseased, malnourished, injured and homeless animals. 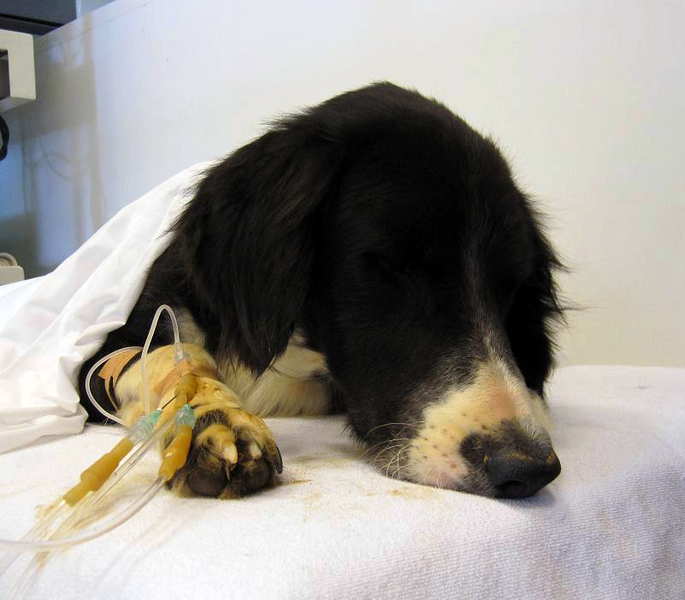 Please feel free to read about us who we are and what we do and don't hesitate to contact us for more information, support, tips or questions.